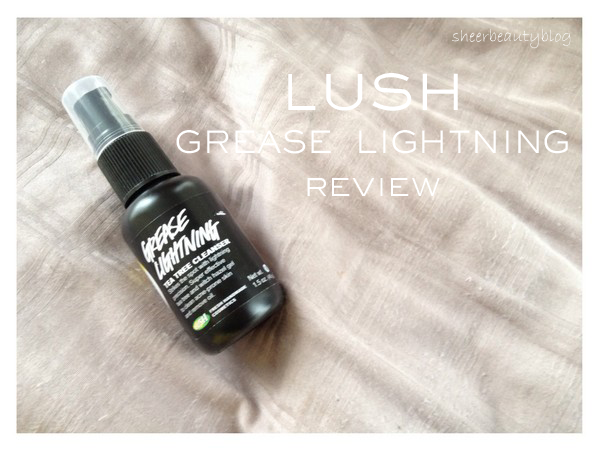 Today I have a review on a Lush product called Grease Lightening. I've been wanting to try Lush products since I keep seeing UK bloggers talk about the brand. I bought myself this and a cleanser which I will review soon. As well my cousin bought me some Lush products for Christmas. From Lush "We’re often too upset over blemishes to stop and consider what they are; a clogged pore that’s become inflamed because of built-up dirt and bacteria. Let’s take a deep breath together. There you go. Now that we can look at this with a level head, smooth on Grease Lightning, our super effective spot-cleansing gel to get things back to normal. A gentle infusion of thyme, tea tree and rosemary cleans up problematic dirt and soothing aloe vera gel calms and hydrates irritated skin. See? 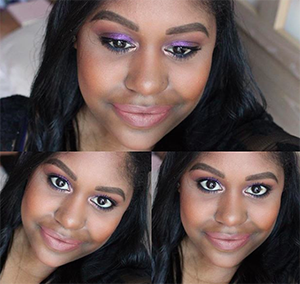 Blemishes aren’t so scary after all." First I don't get too much pimples I'm pretty lucky with that but once in a while I will get a little bump and I like to take care of it before it turns into a pimple. This product sparked my interested because of the name and I thought it will be a good addition to add to my skin care routine to help fight my battle with oil skin lol. 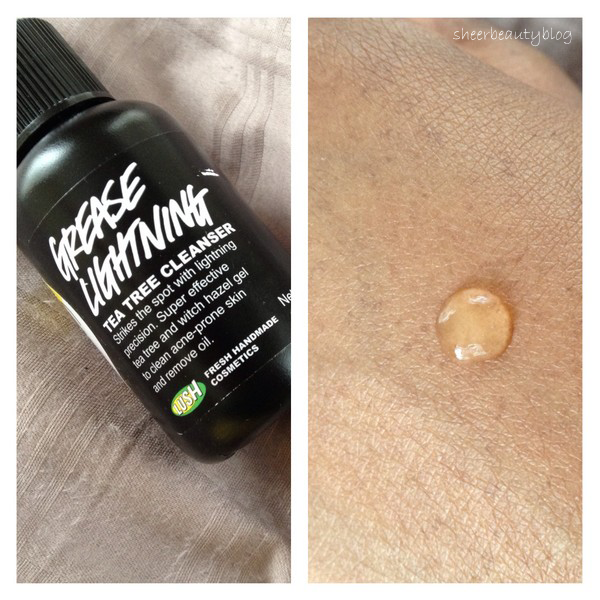 This product is not a cleanser it's more of a treatment, so you don't apply this to your face and wash it off. What you do is after you wash your face pump out a small amount of this product and apply with clean finger to any area that has pimples or that is starting to form into a pimple. I think this product works great I apply it to a little bump I saw on my face and within 3 days I noticed the bump was no longer there. I'm not sure if this really helps to remove oil from my skin but I think in combination with the products that I'm currently using it may help. It has a strong smell I can't put my finger on what it reminds me off but I know I've smelled something like this product before. This is a great spot treatment and it's a nice size bottle unlike Clean & Clear which is small. This bottle will last you a great amount of time. You can buy Lush products online with shipping in Canada being $6.00 they ship with UPS or you can buy at a store close to you. What Lush products do you like? Thanks for the sweet comment on my nail art honey! I haven't tried a lot of Lush products before - just one of their bath bombs, and the occasional soap that my sister buys. 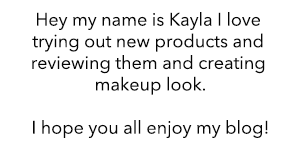 I do love all the products I've tried though! I love reading about Lush products. This looks like a great one. AMAZING product...a must try:) Im happy to follow ya.